Person with Star=Night-time photography (the flash will go off to expose the person and the shutter will stay open longer to take in the night scene behind. 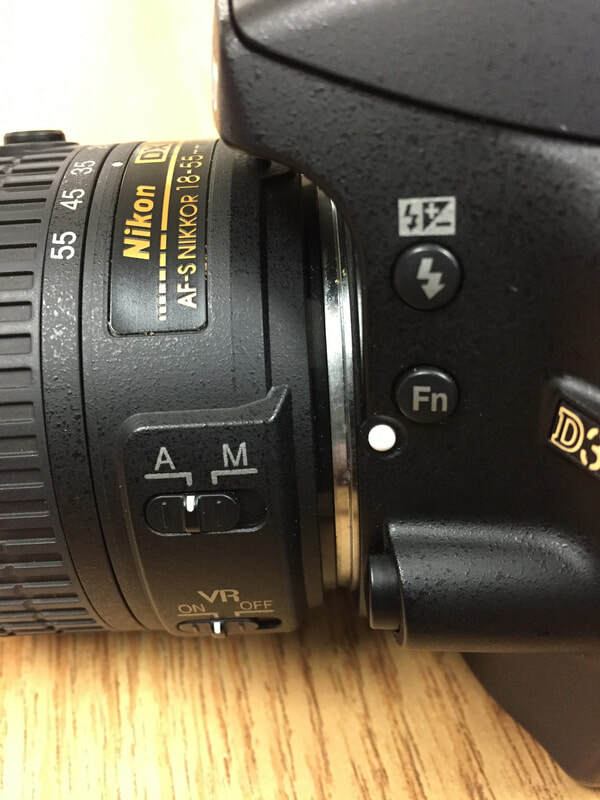 The cameras that we use in the classroom have both a manual and automatic setting for FOCUS. 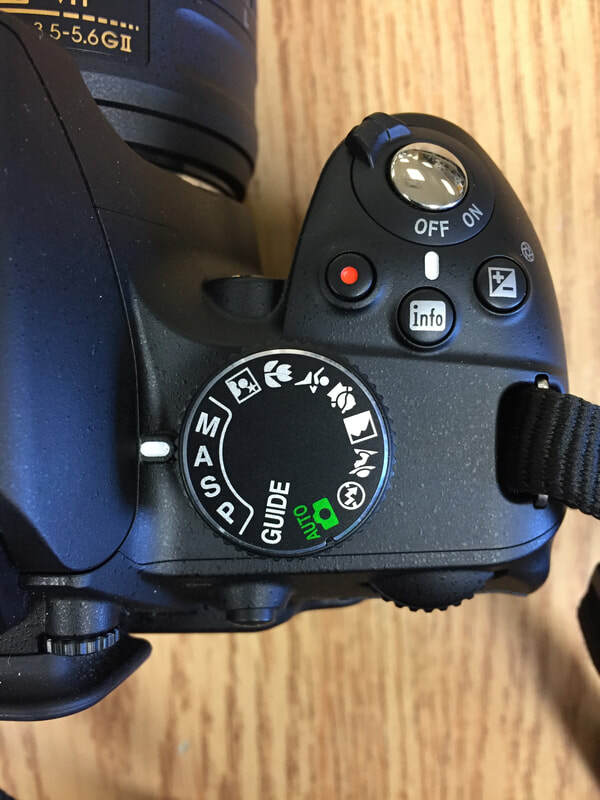 The toggle between the A & M controls that focus. ​There are times when you need to focus quickly and Auto Focus is helpful. There are other times when you desire to force a certain area into focus, and it is difficult to do in manual. If you choose to toggle to M for Manual, please ensure that you toggle the setting back to A for Automatic, before you place it back into the charging cart. Your classmates will thank you!